Many people recognize the importance of financial planning today. 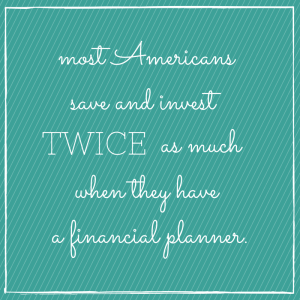 Yet many still hold misconceptions about who can benefit from financial planning and how it can best benefit them. Exclusive Bonus: Download the step-by-step check list that will help you make sure you are prepared for retirement. Myth #1: Financial planning is just for the wealthy. Financial planning isn’t about “getting wealthy”—it’s about helping people at all levels of income achieve their short-term and long-term financial goals. Anyone who wants to take control of their financial life, make good financial decisions, and achieve financial independence can successfully use financial planning. Myth #2: Financial planning is just about investing. Sound investing is certainly an important part of most financial planning, But it is not the only part, and it is not even necessarily the main part. It helps people achieve many of their goals. Financial planning takes into account all the varied financial aspects of a person’s life: taxes, insurance, retirement, budgeting, and estate planning, life goals. It looks at the various, sometimes competing financial aspects of our lives, and develops strategies and objectives that make those parts work together efficiently. 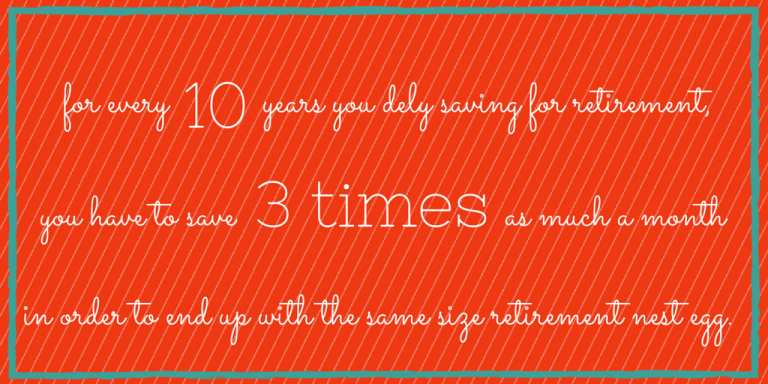 Myth #3: Financial planning is just about retirement. Most people want to retire someday, and financial planning can help them achieve that goal. But retirement is usually only one of many goals people have in their lives that require money. Families often have children to put through college, a home or new car to buy, a business to run, dream vacations, or the challenge of meeting monthly bills or managing debts. Meanwhile, emergencies and financial crises can divert us from working toward those desired ends. Careful, conscientious financial planning can make many or all of these goals happen. Myth #4: Financial planning isn’t necessary until you’re older. The older you get without having done any financial planning, the fewer options you have. For example, for every ten years you delay saving for retirement, you have to save three times as much a month in order to end up with the same size retirement nest egg. Parents wishing to put their children through college shouldn’t wait until their children are in high school to start saving. Many estate planning tools become useless or less effective if people wait too long, or, as can so easily happen, death strikes early. Myth #5: Financial planning requires a big plan. Ideally, any important financial decision you make should be done in the context of your overall financial needs and situation. But a qualified, competent financial planner, can help you focus on a specific issue, such as how to roll over an individual retirement account or determine if you have an adequate estate plan. Myth #6: Financial planning is a one-time effort. Financial planning is a lifetime process. Once a plan is in place, it needs to be periodically reviewed and updated. Financial situations and needs change over the years as children are born, people die, jobs are gained or lost, people are married or divorced, or inheritances are received. Investments may need to be adjusted in light of changing markets, economies, and personal needs. And changing tax laws may require adjustments. 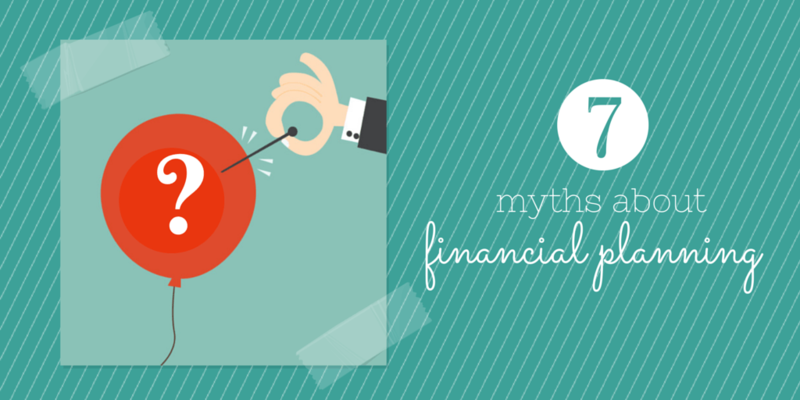 Myth # 7: I can get along without financial planning. Yes this is true, but only if you only want to “get along” in life instead of taking charge of it. 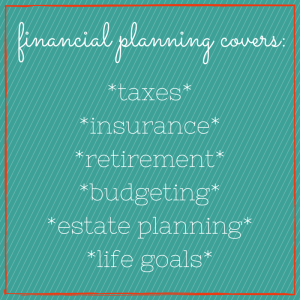 Ultimately, that’s what financial planning is all about: taking charge of your life. Finances, of course, aren’t all there is to life. But they certainly play an important part for most of us. In a survey conducted earlier this year by the Consumer Federation of America and NationsBank, they found that households with incomes of less than $100,000—the overwhelming majority of Americans—reported saving and investing twice as much when they had a financial plan than when they didn’t. That extra saving and investing is, in many cases, the difference between reaching and not reaching personal goals. 1 responses on "Featured Blog: 7 Myths About Financial Planning"